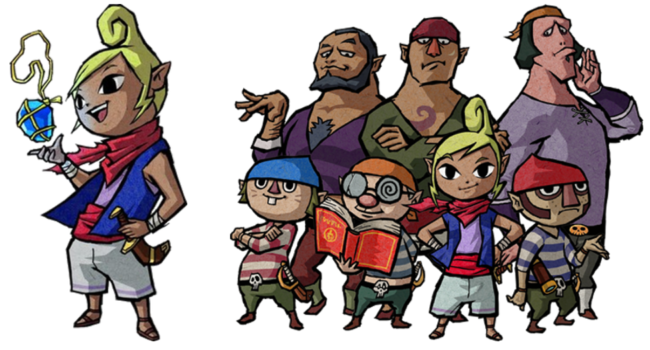 In The Legend of Zelda series, Tetra is a feisty pirate girl who first meets Link in The Wind Waker. As a child, her mother gave her a charm and was ordered to protect it at all costs. This charm, in actuality, is a piece of the Triforce of Wisdom and is tied to her identity as Wind Waker’s incarnation of Princess Zelda. 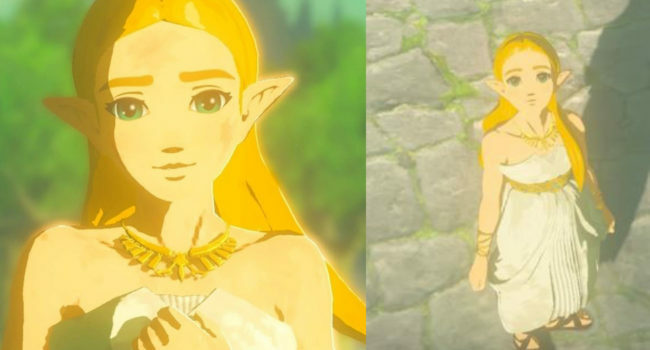 She’s notable for her swashbuckling attire and cheeky attitude, and only appears in the traditional Princess Zelda dress for a small time.